The Prospectus includes courses on Transforming Churches and Communities, Digital Communications, Leading your Church into Growth, Managing Finances and Preaching in Lent, Holy Week and Easter. The course are open to all – clergy and lay people – and take place at venues throughout the diocese. 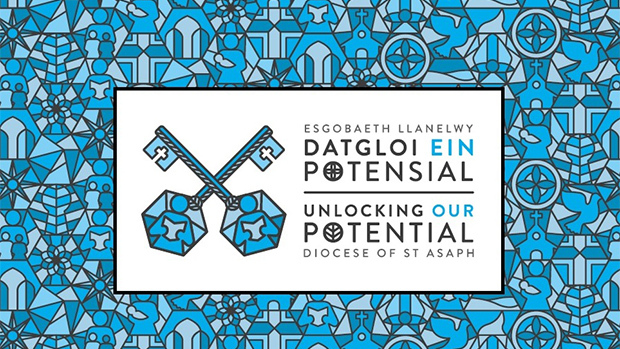 Download a copy of the prospectus in English or Welsh now or pick up a copy in you local church. For more copies, please contact the Diocesan Office on 01745 582245. Information about Continuing Ministerial Development in the Diocese is available here. The Training Bursary is available to individual lay or clerical applicants.